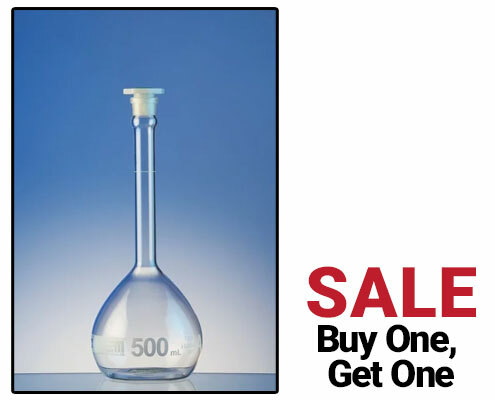 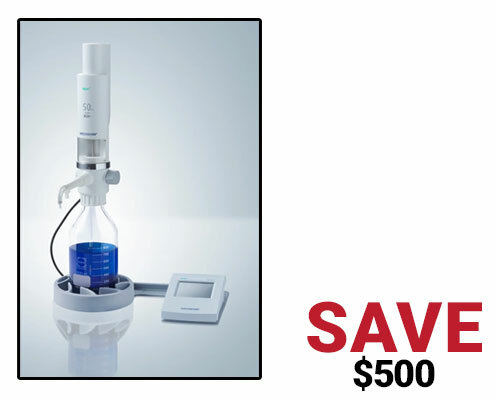 $500 Off Bottletop Dispensers & More! 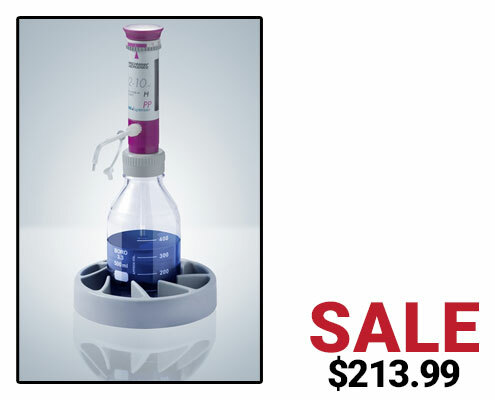 You are here: Home / $500 Off Bottletop Dispensers & More! 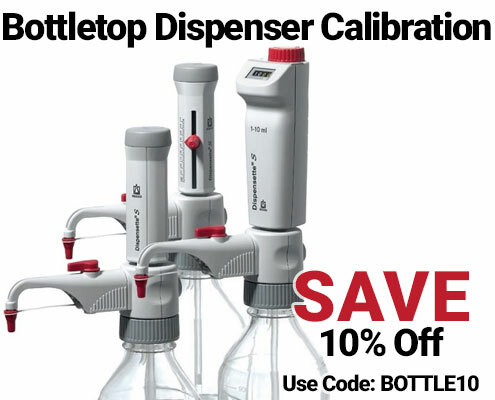 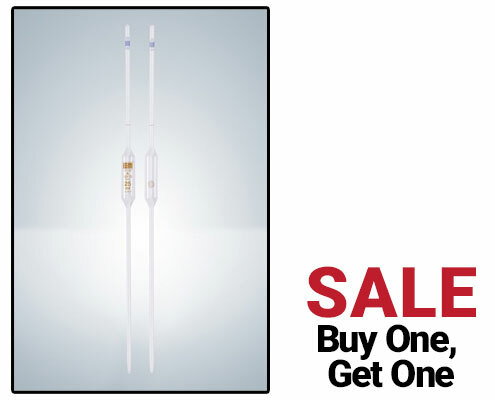 Did you know you can calibrate your Bottletop dispensers at Pipette.com?